Successfully Added Car Stand Alone Monitor - 9 Inch Screen, 16:9 Display Mode, NTSC/PAL, Headrest Mount Frame, Touch Key to your Shopping Cart. 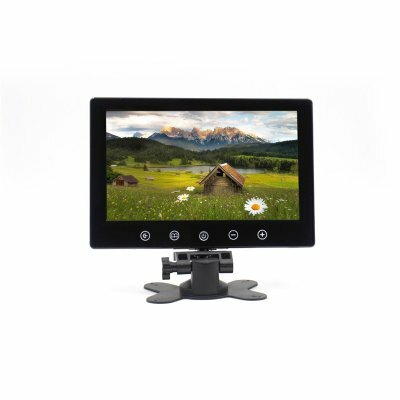 This 9 inch Car Stand-Alone Monitor comes with an important of car rear view system and has very simple installation. It has full function remote control and with touch button control to make the operation convenient. If you’re looking for a high-quality in-car thin-film-transistor display then this is the perfect device for you. This product brought to you by the leaders in wholesale electronics and monitors, Chinavasion.